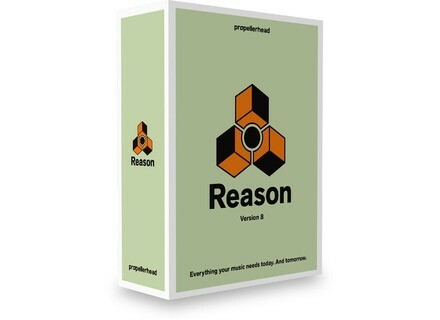 Reason 8, General Sequencer from PropellerHead in the Reason series. 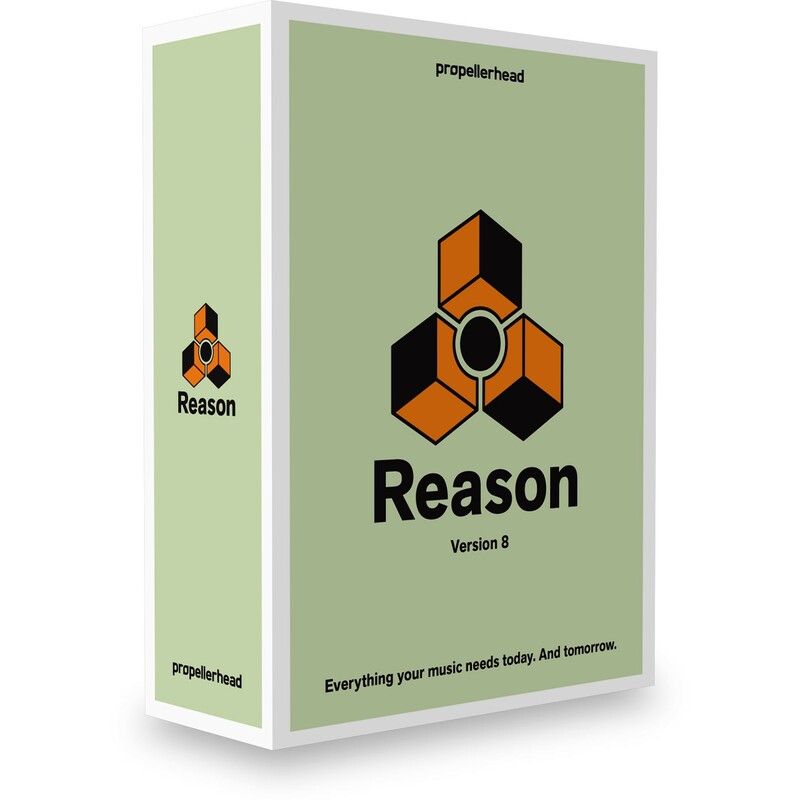 In June, Propellerhead offers new Reason 8 DAW purchasers over $350 in effect and instrument Rack Extensions. Reason is currently in version 8.2 and available for the suggested price of 405 € / $449. Visit propellerheads.se for further info. New Big Fish Audio Bluegrass sample library Big Fish Audio, in partnership with Dieguis Productions, launches a new multiformat instrument sample library for Bluegrass, Folk and Country music. Voxengo updates Elephant to version 4.2 The Voxengo Elephant mastering limiter plug-in has received an update and is now available in version 4.2. Friday’s Freeware: FuzzPlus Upon general request, Audio Damage reworked his free FuzzPlus distortion plug-in, nearly 10 years after the release of the last version.